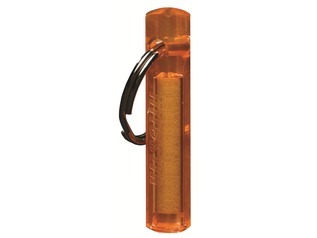 The new breed of Petzl Tactikka Plus no longer has the outer red filter, instead. 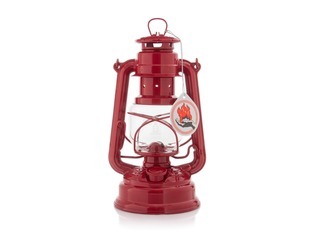 They now incorporate an in-built red LED bulb which is much more efficient and easier to use. 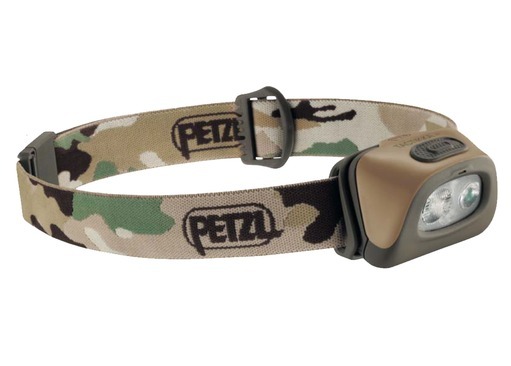 The Petzl Tactikka plus is an excellent outdoor headlamp for those who night fish, observe nocturnal wildlife, or hunt, as well as being extremely handy when camping or on bushcraft outings. 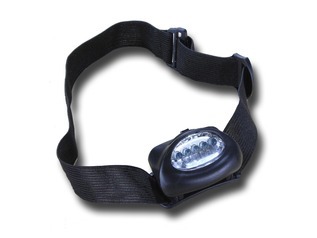 Unlike many, the brightness of the bulbs within this head torch will not fade as the power decreases; this is known as 'constant lighting' technology. 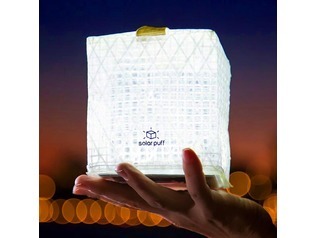 There are several brightness settings; the maximum brightness is 110 lumens, with a good range of 50 meters. 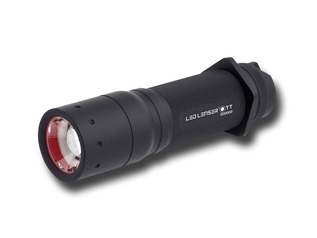 There is also a boost mode which allows temporary access to a maximum brightness of 140 lumens with a beam throw of 60 meters. Close range vision offers a mixed beam with a wide and uniform flood. Movement mode provides a mixed beam with focused component which allows user to move around freely. Boost mode for fast full-power access. Red Lighting option for nature observation. Emergency strobe mode for signalling. Battery Burn time management which allows the user to easily anticipate battery replacement. The unit automatically switches to a power reserve mode when the batteries are almost empty (signalled by flashing light). Red lighting switches on when batteries are almost dead for maximum power preservation. 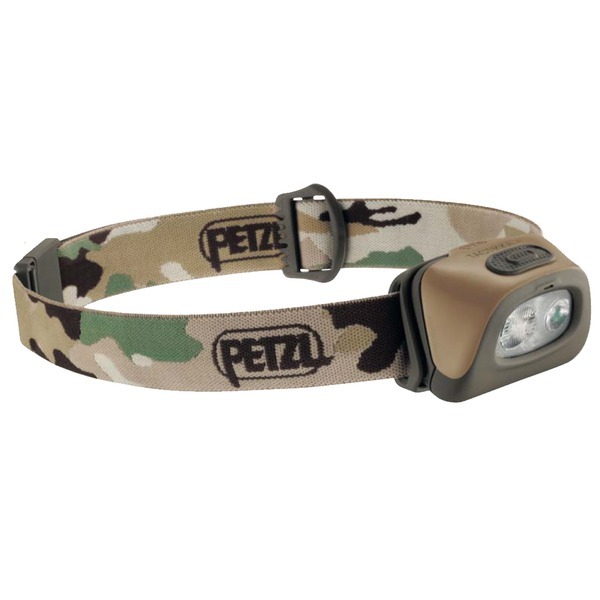 "Not the first headtorch I have owned but it is most definitely the best I have used. 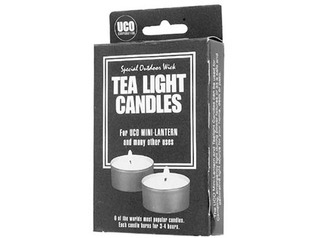 Great range in total darkness and the redlight function is brilliant. 10/10"